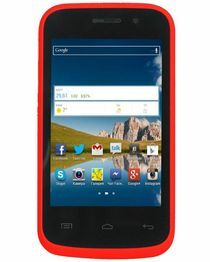 Are you looking for cheap phones you can buy in Nigeria, a phone that can get the job done irrespective of its price. 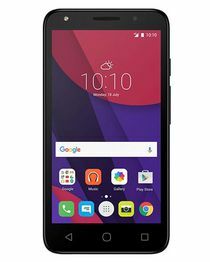 I believe that you are here because you want to know the list of cheap phones in Nigeria but in this article i will list strong, reliable and affordable smartphones in Nigeria for you to choose from. Though buying a smartphone in Nigeria has become difficult since the dollar to naira exchange rate became unstable but then there are still cheap phones in Nigeria that you can buy under 30k. Before i proceed i want to inform you that you can still order for cheap android smartphones online and it will be delivered to your door steps from Gearbest online if you can pay in dollars using your credit card. Lets much time i will be listing out all the cheap Android Smartphones you can by in Nigeria and all of them will be under 30k. 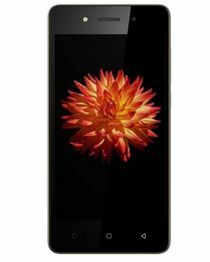 The name of this phone might look funny (Partner KS1 3.5) but its a good smartphone to buy if you don’t have enough money to buy big and expensive smartphone and only goes for 14k plus. 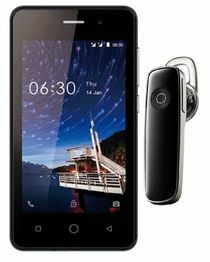 Am very sure that you have never heard this phone before but trust me its a cool phone based on the price. 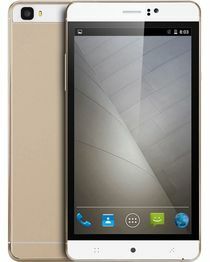 Innjoo X3 is one of the cheapest Android smartphone you can buy in Nigeria and only costs below 18k. Itel smartphones are not new in Nigeria and they are best known affordable smartphone brand in Nigeria and when ever you take Itel you will see affordability. 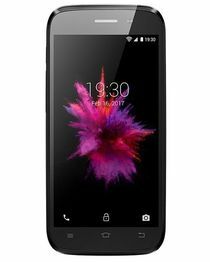 Alcatel smartphones are best known for its reliability and affordability and Alcatel Pixi 4 .5 fall under our list of cheap smartphones you can buy without emptying your bank account. 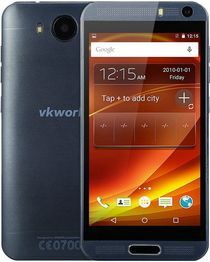 Am sure you might not have heard about this simple but mighty smartphone called vkworld VK800X, its a new brand that falls under your pocket. 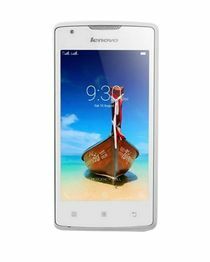 Lenovo is a popular smartphone in Nigeria and many prefer lenovo over other brand phones due to its durability and affordability. This phone is not popular in Nigeria yet but its falls on our list of cheap smartphone that you can buy in Nigeria under 30k. 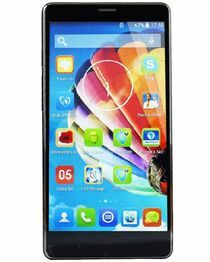 Memory: 1GB RAM, 8GB ROM, expandable with microSD card up to 32GB. 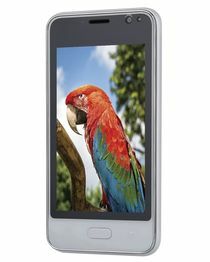 Camera: 8MP Rear Camera with LED flash; Front: 2MP fixed-focus. JIAKE M8 is one of the cheapest smartphone you can buy packed with high specs and features even though that many might not know much about the phone but it can get the job done. Techno may be called peoples choice when it comes to buying a cheap strong and easy to maintain smartphone in Nigeria, Techno smartphones heppens to be the best selling mediatek smartphone in Nigeria and they have both expensive and cheap smartphones you can buy.